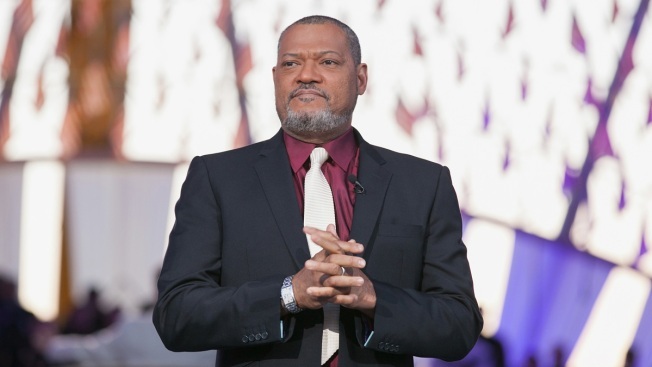 Actor Laurence Fishburne is set to join A&E's "Roots" miniseries. Laurence Fishburne is joining the "Roots" miniseries remake. A&E Networks said Wednesday that Fishburne will play writer Alex Haley, whose novel about his African-American ancestry was the basis of the original TV miniseries. The new project will draw on the late Haley's novel, "Roots: The Saga of an American Family," along with new research, A&E said. The 1977 ABC miniseries was a ratings sensation. Fishburne is a Tony Award-winning stage actor ("Two Trains Running") and Oscar nominee ("What's Love Got to Do With It"). He's become a familiar presence on TV in series including "CSI: Crime Scene Investigation," ''Hannibal" and ABC's comedy "black-ish." No air date or other casting has been announced for the "Roots" remake that will debut simultaneously on the History, A&E and Lifetime channels.